For the past few years, fans of the entry-level Z4 sports car have had to content themselves with camouflaged images of the replacement. The wait is now over and The Sleuth loves what he sees, starting with a busy face and air-extractor bodywork that consumes large portions of the front fenders. In typical BMW style, the cockpit is all business, with the gauges, touchscreen and various controls angled toward the driver’s position. 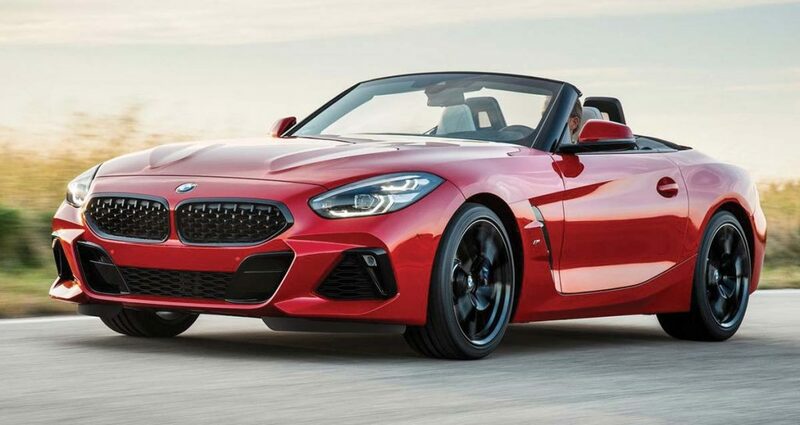 The initial Z4 M40i First Edition will come with a 340-horsepower turbocharged 3.0-liter inline six-cylinder engine that BMW claims will propel the two-seater to 100 km/h (62 mph) from rest in 4.6 seconds. A turbo 2.0-liter four-cylinder will likely follow later in the model year.